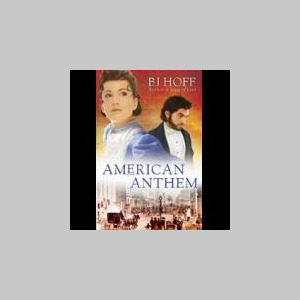 BJ Hoff's bestselling historical novels continue to cross the boundaries of religion, language, and culture to capture a worldwide reading audience. Her books include such popular series as The Riverhaven Years, The Mountain Song Legacy, Song of Erin, American Anthem, and An Emerald Ballad. Hoff’s stories, although set in the past, are always relevant to the present. Whether her characters move about in small country towns or metropolitan areas, reside in Amish settlements or in coal company houses, she creates communities where people can form relationships, raise families, pursue their faith, and experience the mountains and valleys of life. BJ and her husband make their home in Ohio.